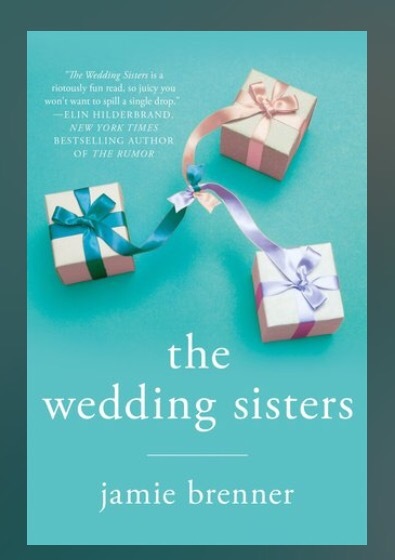 When the three young ladies accept marriage proposals from their respective – and wealthy and socially prominent – boyfriends, a triple wedding is planned. I very much enjoyed the characters and the plot outline in this book. The writing was technically excellent, and the dialogue was on point. But there was something imperfect about it. Part of my struggle was that I thought this book was going to be quirky and fun, but it didn’t quite make it there. Brenner maybe needed to write with a little more jaunt and insouciance. Or if whimsical wasn’t the goal, more dramatic and saga-type scenes would have helped me identify the mood. I know when I read a re-imagining of a classic novel I expect it to be a bit tongue-in-cheek, especially if it is marketed that way, So it can be off putting to me if it isn’t. And I have read re-imaginings that are serious, but they work best if they make the tone clear from the beginning. You’ve put it very well. I agree! Great review! I’m curious enough to read it now! The three sisters are pretty cool characters. I love the Little Women references!